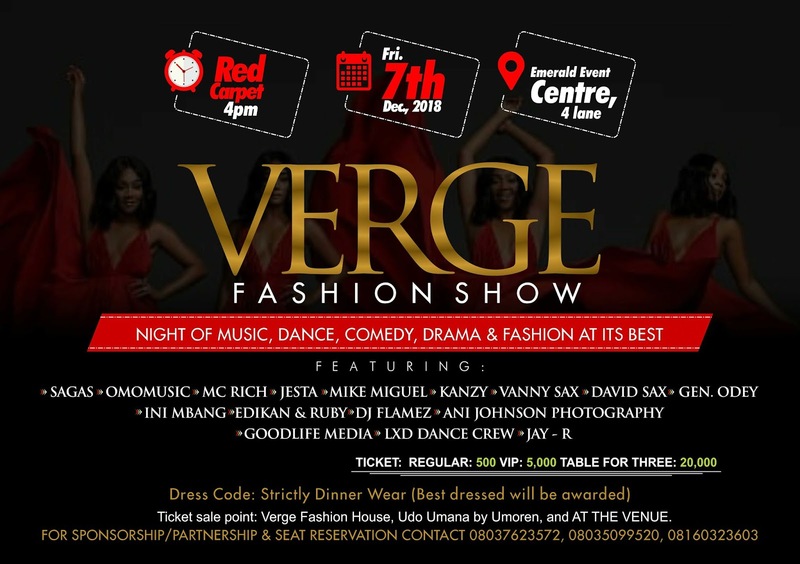 Verge fashion show is about showcasing their fashion show and the date of the event is Friday 7th December, 2018. 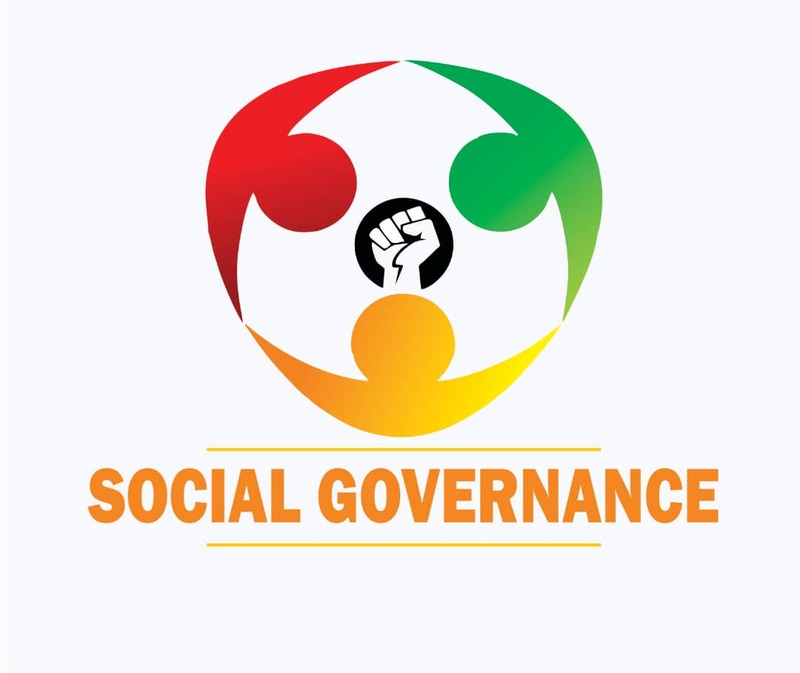 The event is taking place at Emerald Event Centre, 4 lane, Uyo, Akwa Ibom State, Nigeria. The event starts by 4pm with the red carpet. The dressing code is strictly dinner wear. 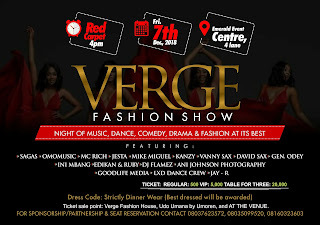 For sponsorship / partnership & reservation contact: 08037623572, 08035099520, 08160323603.